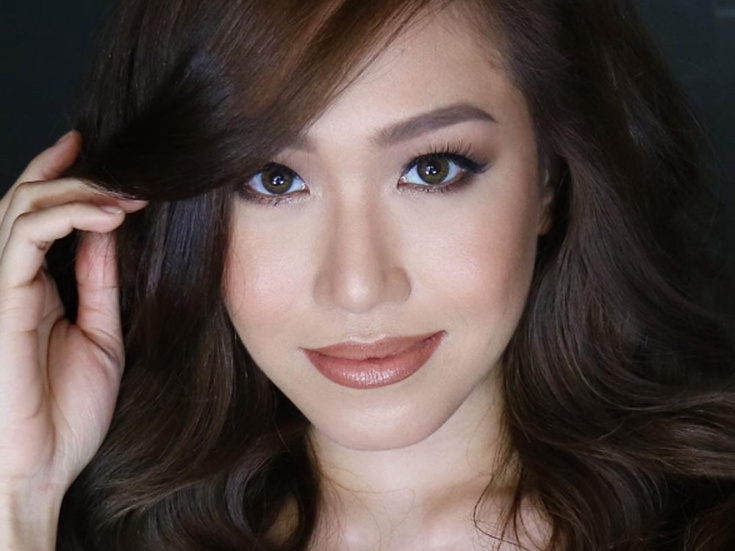 Rachelle Ann Go is poised to make a revolutionary return to the West End. Broadway.com has confirmed that the U.K. favorite, who will make her Broadway debut this spring as Gigi in Miss Saigon, has been tapped to play Eliza Hamilton in the London premiere of Hamilton. Go, who also starred as Fantine in Les Miserables in the West End, will be joined by Jamael Westman as Alexander Hamilton, Giles Terera (Avenue Q, The Book of Mormon) as Aaron Burr, Rachel John, currently starring in the U.K. tour of The Bodyguard, as Angelica Schuyler, Olivier nominee Jason Pennycooke (Memphis) as the dual roles of Marquis de Lafayette and Thomas Jefferson, newcomer Tarinn Callender as Hercules Mulligan/James Madison, Obioma Ugoala (Motown) as George Washington, Cleve September (In the Heights) as John Laurens/Philip Hamilton, and Christine Allado (London's In the Heights) as Peggy Schuyler and Maria Reynolds. Performances of Lin-Manuel Miranda’s Tony and Pulitzer-winning musical will begin at the Victoria Palace Theatre on November 21, 2017. Additional casting will be confirmed at a later time. A Miss Saigon spokesperson confirmed to Broadway.com that Go will depart the Broadway production in August.